Naples, Florida is consistently ranked as one of the top spots to retire in the United States, and for good reason. Aside from the year-round warm weather and gorgeous sandy beaches, the Naples community also hosts multiple events, festivals, and cultural experiences each and every year. There is never an idle moment in this bustling Southwestern Florida city. Here are eight events coming up to keep you entertained this winter season. Whether you are in the market for your next boat or just want to do some window shopping, the Naples Boat Show is the largest premier recreational show in the Naples-Marco Island area. Hosted by the Marine Industries Association of Collier County, the event will feature displays by marinas, boat dealers, and other area marine-related businesses. Find details on MIACC's event page. This exclusive event, named one of the top 10 arts and entertainment events for wealthy Americans by the Luxury Institute, is a multi-day charity festival benefitting the Naples Children & Education Foundation. Featuring over 30 of the world's preeminent wineries, 18 celebrity chefs, 18 of the only 273 Master Sommeliers in the world, and an auction featuring one of the rarest bottles of wine in the world, the Naples Winter Wine Festival attracts wealthy guests from across the globe. Inquire about ticketing here. The Naples chapter of the Ferrari Club of America will host its 14th annual car show on February 9th, Cars on Fifth, with proceeds benefiting local charities. Luxury car dealers and individual owners will have their vehicles on display, including over 125 Ferraris. There will be a mix of vintage and current, with many new 488GTBs and Spiders. Other featured cars include Jaguar, Lotus, Bentley, Triumph, Porsche, and several American Corvettes, rare race cars, and muscle cars. The culmination of this event occurs at 4:00 PM when 575 cars luxury cars will rev their engines and drive off in a spectacular parade of luxury automobiles. The Chubb Classic, an official PGA Champions tour event will be held at the Classics Country Club at Lely Resort during the second week of February. This annual event showcases a strong field of competitors, special events like Taste of SW Florida, and more. For tickets and more information, visit the official event website. Ranked among the best art shows in the nation, the Naples National Art Festival attracts artists from all over the country. Stroll through downtown Naples, admiring the beautiful works of art, the gorgeous weather, live performances, and downtown's finest restaurants. Visit the Naples Art Association site for more details. Join nearly 40,000 revelers to celebrate Irish culture and heritage on Fifth Avenue South during the annual St. Patrick's Day Parade on Fifth. Enjoy marching bands, floats, local performers, and more. Over 200 artists will display their creations at the Naples Downtown Art Show, one of the winter season's last art shows. Last year, artists from 37 states and 3 countries participated. Art enthusiasts and collectors are sure to find pieces that delight them at this premier event. Enjoy the 170 acres of world-class lush gardens during the 2019 Blooms & Brews Festival at Naples Botanical Gardens. Local craft brewing companies will be serving up libations, and live performers will entertain guests as they stroll the beautiful garden paradise. 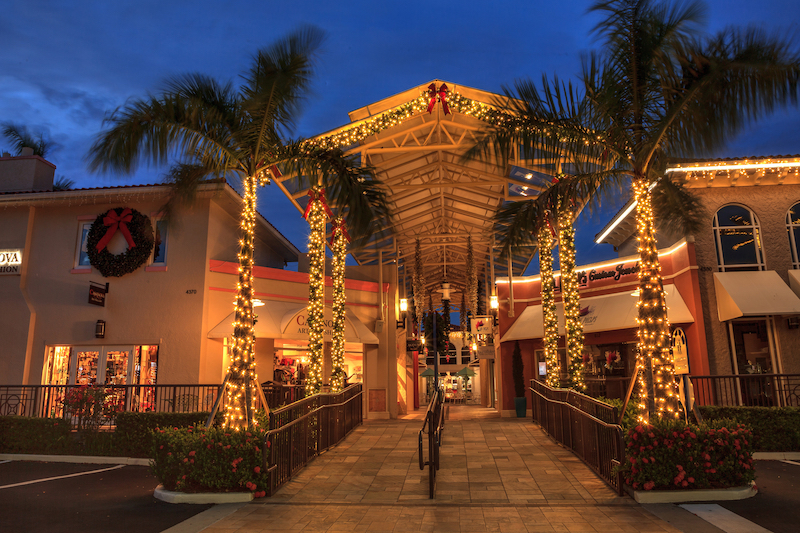 Naples, Florida never fails to delight its guests and residents with a wide variety of special events and festivals. 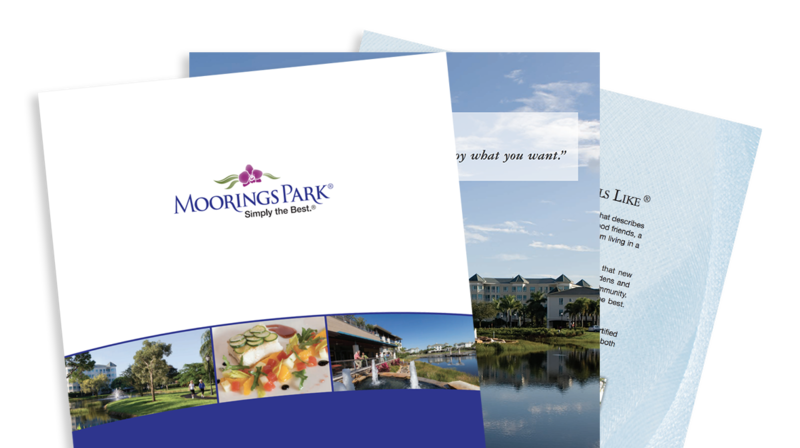 If you are searching for your perfect retirement community, please visit us at Moorings Park. Our luxury communities are located near all the amenities that Naples has to offer. Contact us today to schedule a tour.